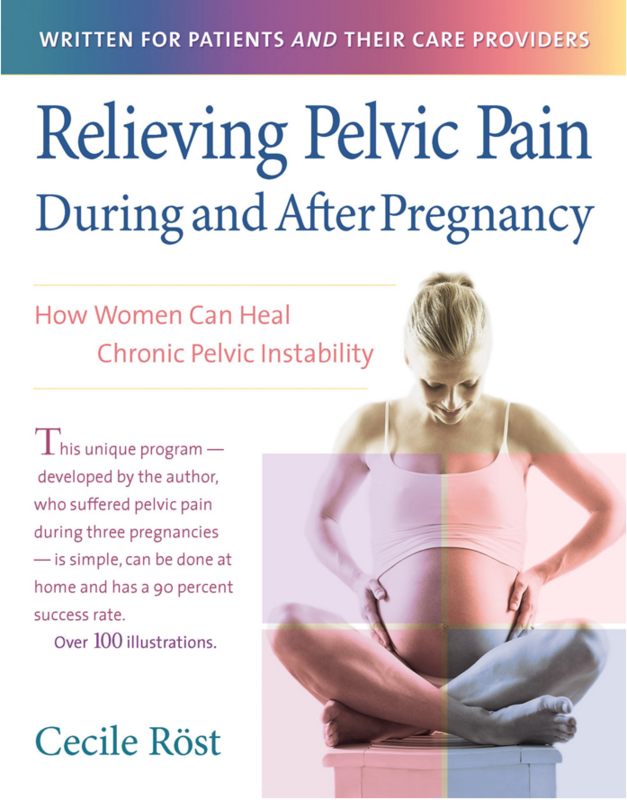 This is the 3rd Edition and 4th printing of Relieving pelvic pain during and after pregnancy for therapists. This new edition includes the basic Rost Therapy strategies as well as additional techniques from other treatment programmes. The book covers treatment for PGP patients from more straight forward cases to the more complex. Our Rost Therapy DVD for health professionals is enclosed. Sensory integration has provided help to children with behavior, learning, and motor skills problems for over 40 years. A treatment based on play, it helps children absorb, process, and respond to information in an appropriate manner. This book provides a complete overview and explanation of the therapy, as well as practical sensory integration–based techniques that can be used by teachers and parents to help the hyperactive child. This non-medical approach can be used in conjunction with, or as a substitute for, traditional drug treatments. This app is the first in a series produced by Rost Therapy. In this app, helpful postures and movements are shown clearly with photographs to help women function more easily in their day to day activities. The information in this app is helpful for pregnant women and their families, therapists, and patients. We hope this app helps mamas move more easily! 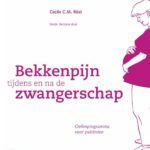 This app is a good addition to Cecile Röst’s book, Relieving Pelvic Pain During and After Pregnancy. 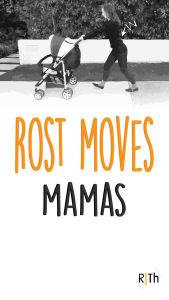 The Rost Moves Mamas is free to download from Apple IOS and Androïd Googleplay. 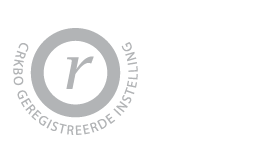 Students at the Academy of Leiden are currently researching the impact of this app. We will share the findings in 2018- stay tuned! 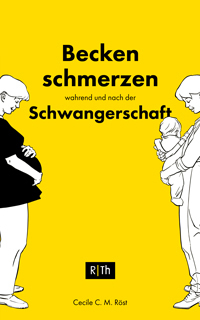 The book Relieving pelvic pain during and after pregnancy is also available in Spanish, German and Dutch. These translated e-books are available in kindle version and can be read on a laptop or smart phone. This English DVD for health professionals is no longer available, but we have integrated the videos into our online course.